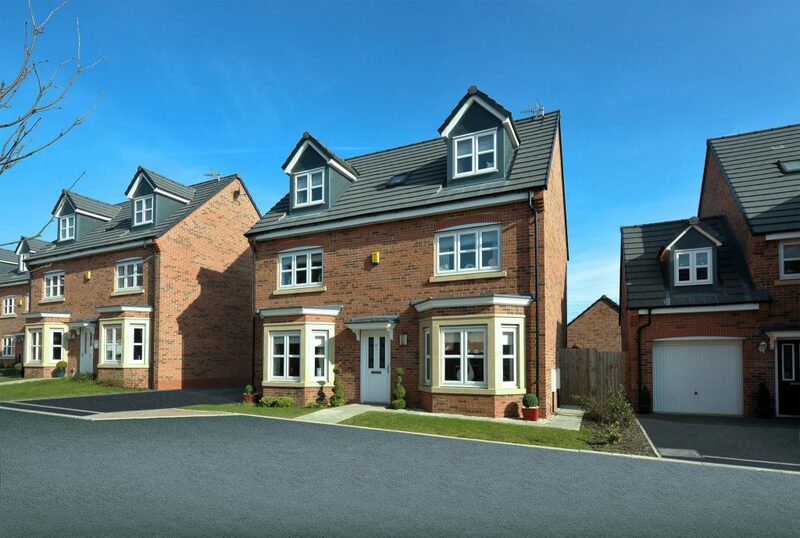 The new housing site on the outskirts of Wigan in the North West, provides 2, 3, 4 and 5 bedroomed homes with an element of affordable housing. A&M provided Cavity wall, loft and sloping ceiling insulation to 78 of the properties on this site. Over a period of 3 years, we maintained a continuous relationship with Miller Homes to provide insulation to the properties as demand in the market fluctuated. As well as ensuring full compliance with H&S legislations on site, we also adhered to the clients own policies and procedures.